Hello, the name is Akainu. 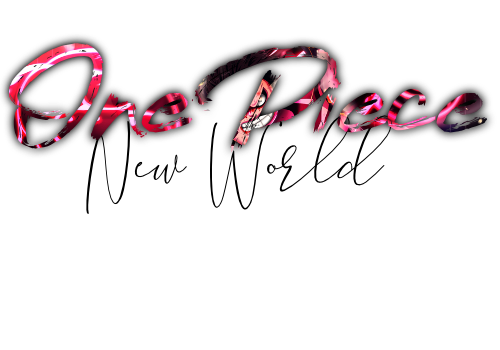 Obviously a very familiar name for those of you who read or watch One Piece. Anyhow, I happened to stumble upon this site via Google. I like the art of role playing and boy do I miss role-playing in the Naruto universe. Feels good to get that nostalgic feeling.